Ever wish you could read with Mayim? Well, grab your reading specs and stretch out your page turners (aka "fingers"), because you, too, can join Mayim on her literary adventures. This bibliophile runs an online bookclub that's open to anyone and everyone. All you have to do is head over to her website and dive in to this month's read. 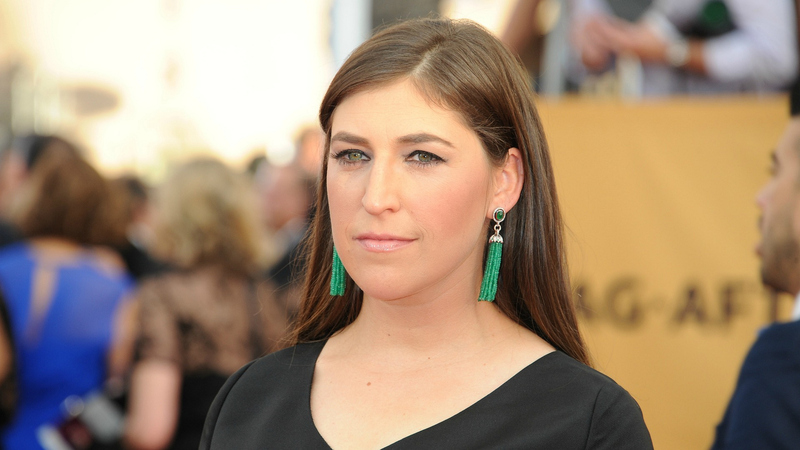 To foster a sense of community among her fans, Mayim provides insightful and thought-provoking questions and commentary to foster conversation.